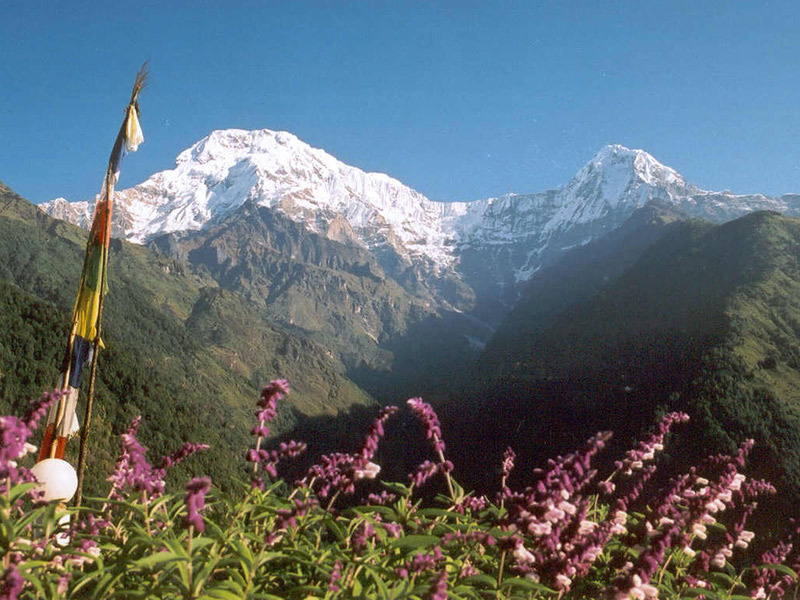 Founded in 1976, Langtang National Park, the first national park in the Himalaya and the second largest in Nepal. Experience 20minutes of helicopter flight from Kyangjin Gompa to Kathmandu with magnificent views of the Himalayas which are the unique specialty of this trip. 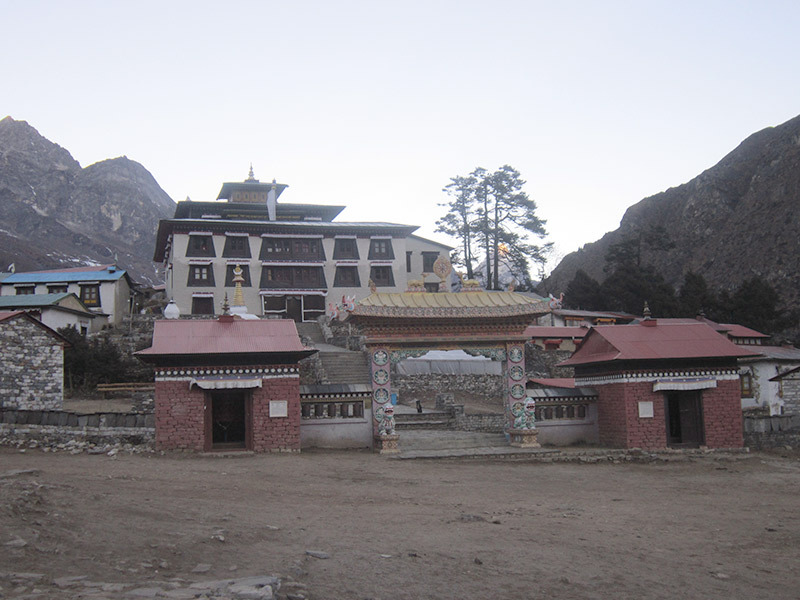 -	Visit Langtang to experience how the people have Langtang have rebuilt their lives after the earthquake. 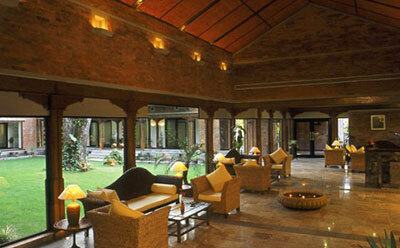 After breakfast you will be driven to Shyabrubesi, which is 132km north from Kathmandu. The drive will approximately take 7-9 hours. You will follow Pasang Lhamu Highway to reach towards the destination Syabrubesi, on the way you will pass through several locations like Kakani (best known for panoramic view of great Himalayas of Nepal, hills and Kathmandu city itself), Trishuli Bazaar and Dhunche. The route will be accompanied by magnificent views of mountains such as Annapurna, Langtang, Ganesh Himal etc. and an opportunity to observe local villages, their people and lifestyle. The walk starts in the middle of paddy fields. Terraces, very regular, are terraced on the hillside; silent witnesses of the men working. A suspension bridge crosses the Langtang Khola. On the opposite bank, pleasant progression in the middle of a dense forest of pine, birch, oak and bamboo. Be careful, herds of Langur monkeys inhabit the forest in number, as well as several varieties of colorful birds. Other animals like wild boar, red panda and even the Himalayan bear might be seen during the course of walk in the forest. The day begins with a steep ascent, under draperies numerous waterfalls. 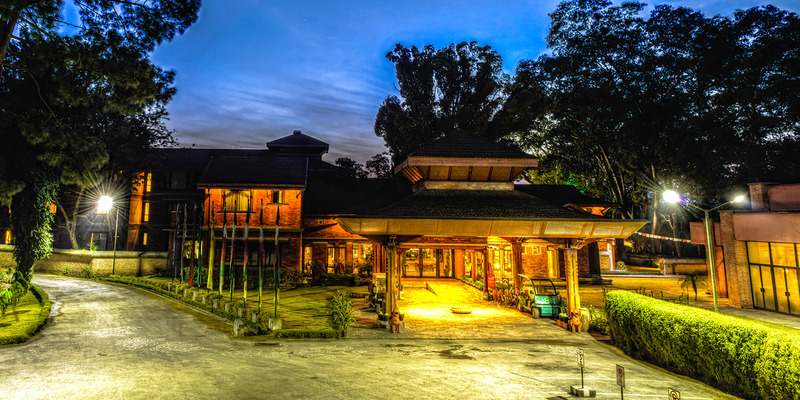 A gradual descent leads to Lama Hotel. The vegetation changes: maples, oaks and breathtaking spring-flowering rhododendrons surround us. Heralds of the high mountain flanks gleaming Langtang Lirung will be discovered little by little. Altitude increases, the forest gives way to sparse shrubs. Stop at the national park check-post, in a joyful bonhomie, the local official stamps our permits. Emerging from narrow gorge, the road enters into a wide glacial valley: the world of the altitude starts here. 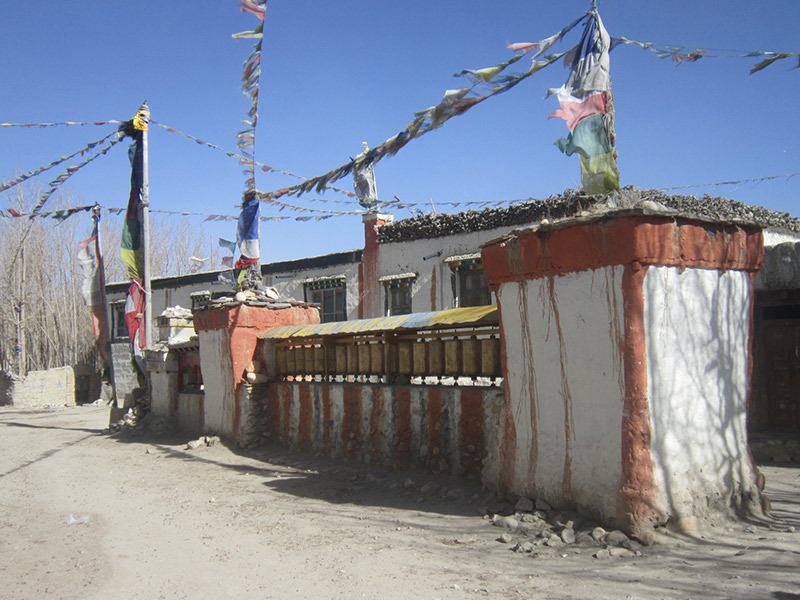 Mani walls engraved with the mantra "Om Mani Padme Um," triptychs protectors of the village, prayer flags fluttering in the wind, Chorten, mark the entry into Buddhist land. Remember, in order not to incur the wrath of the gods, all these religious monuments must be passed from the left! Langtang, the only village in the upper valley, awakens in a bright light. Stone houses with flat roofs, cones dried yak dung, architecture recalls the close Tibet. Yak breeders, people grow buckwheat, barley, millet and potatoes. Enjoy your afternoon observing the local lifestyle. An easy walk today towards the top of the valley will help you acclimatize with the growing elevation. Views of Mt. 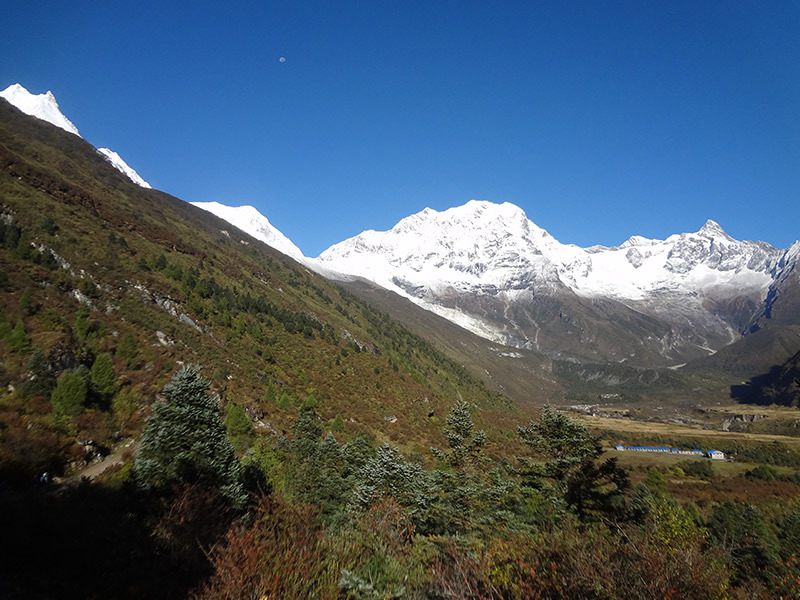 Gangchempo and Langtang Lirung will make a picturesque ambience for photographs. The Yak Cheese factory will be interesting to visit as you go. And easy walk up to Kyangjin will bring us to our rest stop for tonight in afternoon where you can just site and enjoy the amazing landscape this place has to offer. 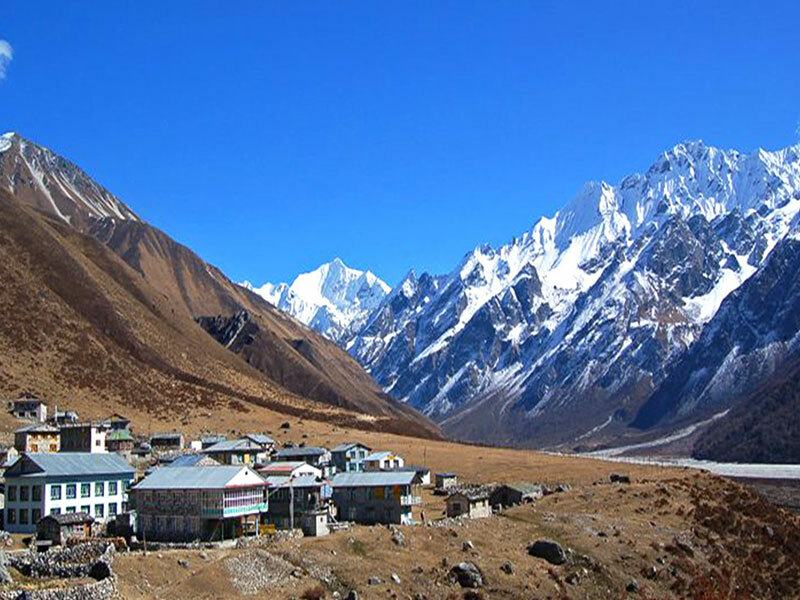 Full day to explore the high valley of Langtang. The Tsergo Ri, where you will discover a wide view circular gazebo itself as: Lirung Langtang (7246m), Naya Kanga (5846m), Dorjee Lakpa (6966m), Langshisha Ri (6427m) and the distant summit of Shishapangma (8013m). The round trip is a good day effort, but the terrain has no problem other than altitude. Another alternative is less sporty up the valley to reach the alpine summer pastures of Langshisha Kharka. The climb, albeit lesser, feels little muscle, but it takes 8-9 hours walk. After breakfast, Euro copter (5 seater) will pick you up from Kyangjin Gompa then return to Kathmandu. There will be several shuttle flights depending on the number of people in the group. It offers an incredible experience and views of the snowy mountains. 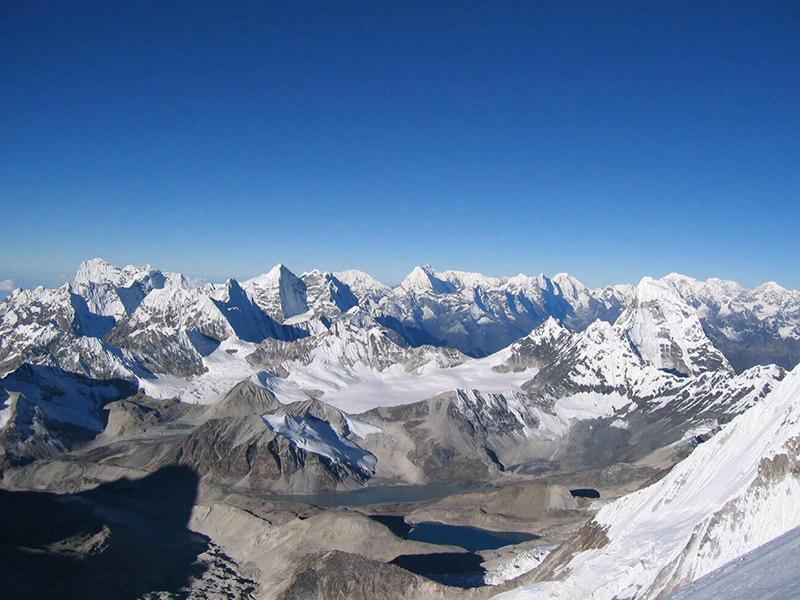 It is one of the most popular Heli tour in Nepal. This is the flight of the life time very much exciting and unforgettable. During the helicopter flight to Kyangjin Gompa, you will have a magnificent views of the majestic mountains located in the Langtang region like Langtang Lirung, Ganesh Himal, Dorjee Lakpa, the Yala peak, Naya Kanga, Gauri Shankar and chain Annapurnas.